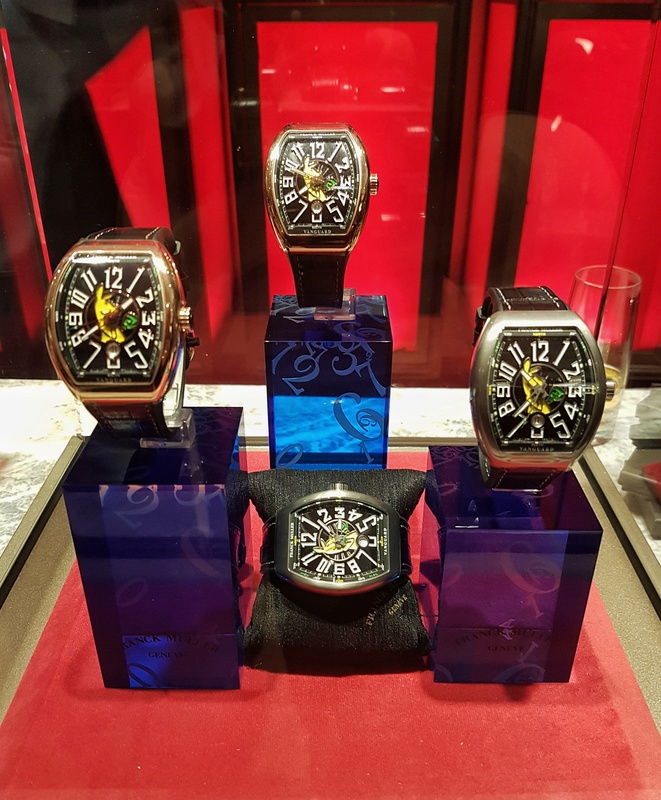 The Franck Muller brand is known for its combination of large tonneau cases and visually arresting dials. Although they do have watches with other types of cases, there is no mistaking their most well-known case, and their distinctive design codes. 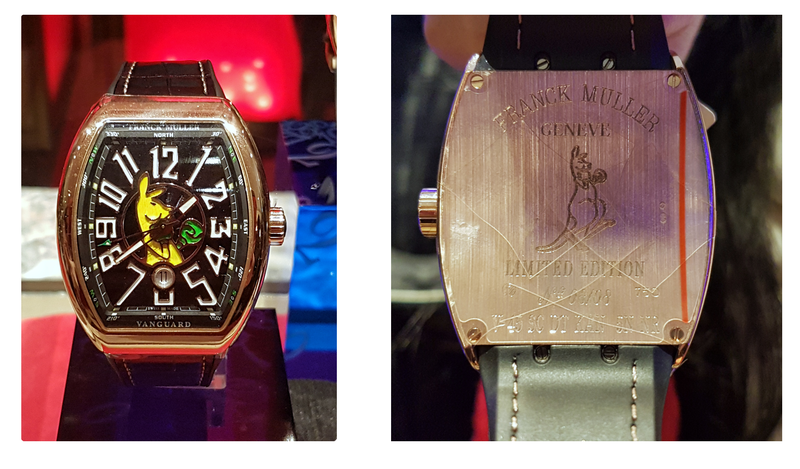 Two years ago, Franck Muller opened their second Australian boutique here in Sydney. They have clearly been doing well in their eight years of national boutique presence, because they have just done what only a handful of watch brands have done – launched an Australian limited edition. In so doing, they have recognised in a very visible way, those who have supported them here. The form in which this new limited edition has taken is the Vanguard model. It comes in two iterations; a titanium model, and one in rose gold, both containing the automatic Calibre FM0800, powering the time and date window functions. For those who aren’t familiar with the Vanguard case it is, at 53.7mm x 44mm, very large, but both the titanium and rose gold models wear lightly on the wrist. 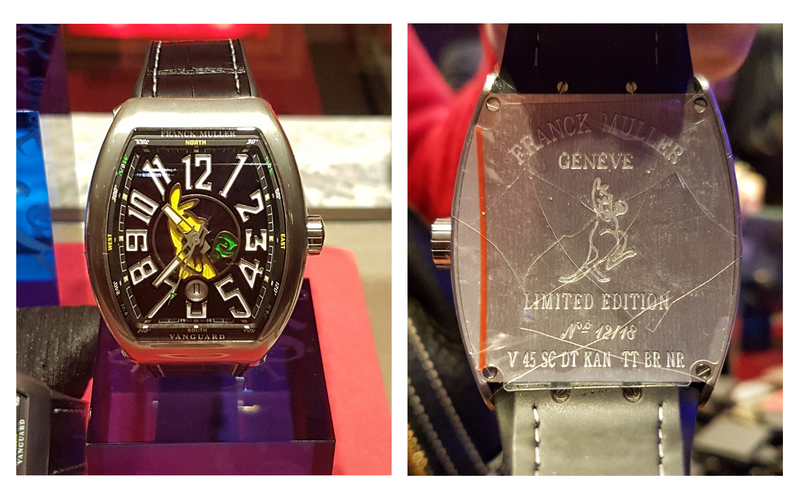 Both models have the same sun-brushed black dial and with a relief of a boxing kangaroo in green and gold on the front, and an accompanying engraved kangaroo on the case back, which also states the limitation number. Although the boxing kangaroo as a symbolic representation of Australia has a long history, going back to the 19th century, its modern resurgence can be attributed to the boxing kangaroo flag bedecked Australia II winning the America’s Cup in 1983. This was the first time that I can personally recall it being popularised as an image, and since then, it has become arguably an unofficial secondary flag, particularly for sporting events. So how important is it? The Australia II boxing kangaroo image was owned by the yacht’s owner, who licensed it out, but the Australian Olympic Committee bought the rights to the boxing kangaroo image during the late 1980s, and it has made its appearance in every Olympics since then. Launched at the Sydney boutique last night, new Vanguard Australian limited edition is now available. 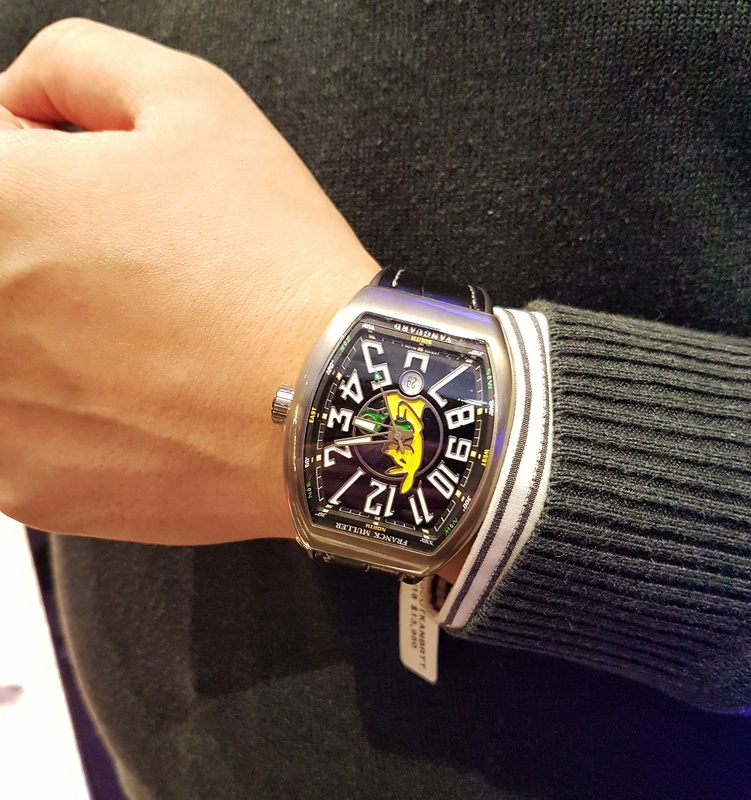 The titanium model, which is limited to 18 pieces, has an RRP of $13,950. The rose gold version, which is limited to eight pieces, has an RRP of $30,700.